After she admitted swallowing 30 packs of opium, a 51-year-old woman was brought to a hospital emergency room in Tehran, the New England Journal of Medicine reported yesterday. When a CT scan confirmed the presence of several small oval objects in her abdomen, the doctors gave her laxatives. She passed a collection of small, sausage-like opium packs “without complication,” report doctors Nasim Zamani and Hossein Hassanian-Moghaddam. One of those packs was sent for lab analysis, and results came back confirming opium, and also the presence of lead—a lot of lead. Luckily for this particular patient, she didn’t seem to be showing any symptoms of lead poisoning, but she appears to have got off lightly. 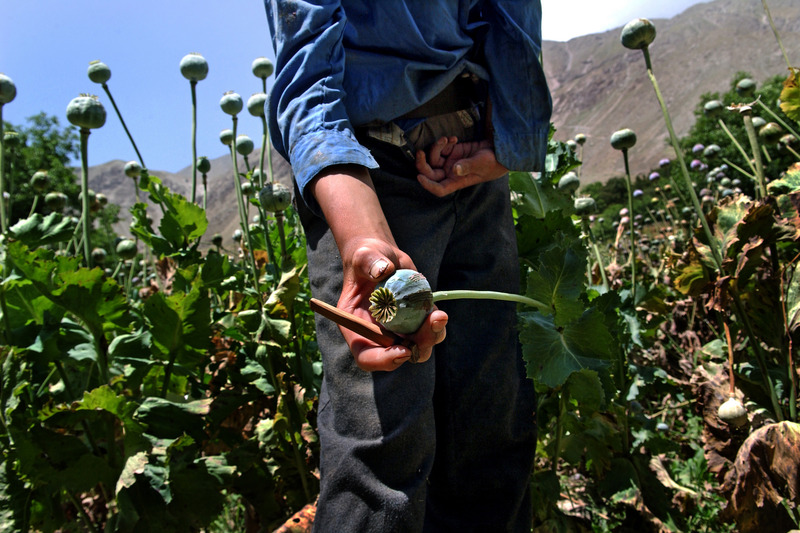 Over the past few years, the problem of lead-contaminated opium has become increasingly urgent in Iran, which is used as a major pathway for opium trafficking from Afghanistan. In early 2016, write Zamani and Hassanian-Moghaddam in a CDC report, another patient case report found blood lead levels 14 times higher than normal. The patient in question didn’t have any obvious exposure to lead, but was known to use oral opium. That prompted tracking of another 800 patients over the next few months, whose blood lead levels ranged from about five times higher than normal, to 1100 times higher. These blood lead levels were substantially higher than earlier reports of lead poisoning in opium users.